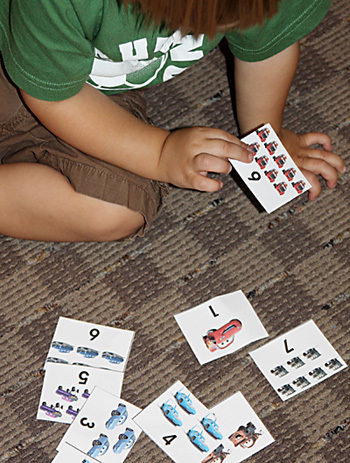 Use a Tot Book or a Tot Pack to expose your toddler or preschooler to a wide variety of fun learning activities! 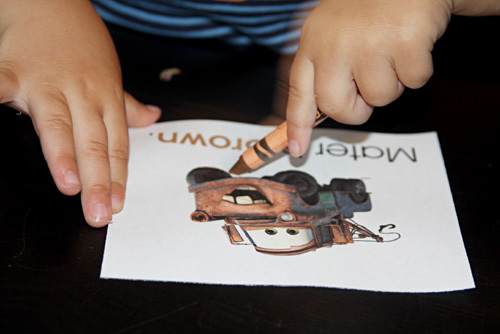 I recommend printing anything your tot will be using more than once on cardstock and laminating pieces if possible. We use the laminator pictured below (love it!) and have used both the pouches that come with as well as the Office Depot Brand. They both work great! Have you made this Tot Pack and blogged about it? ~Great for Tot Tray supplies! ~ Download your Tot & Big Kid Apps! 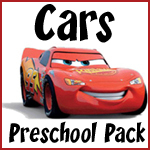 Be sure to check out our Cars Preschool Pack for more free Cars printables!